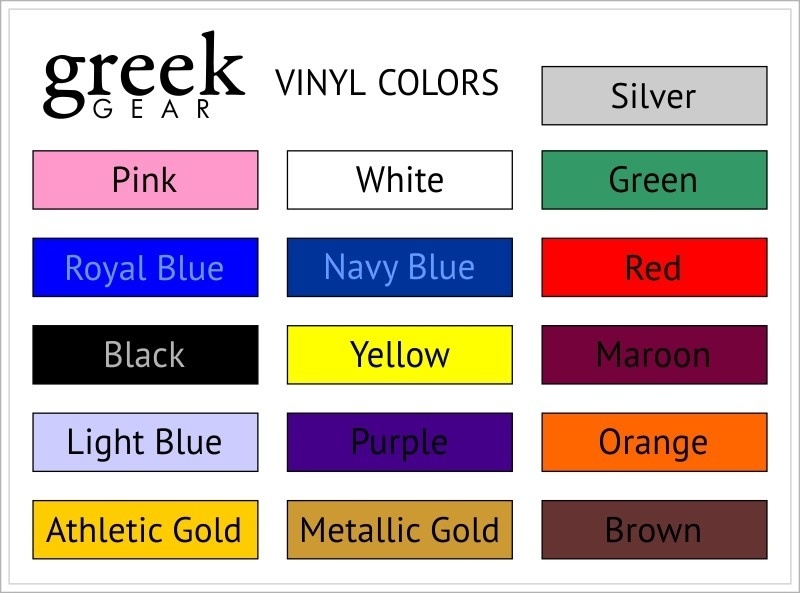 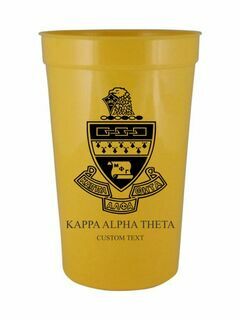 Fraternity Greek cups! 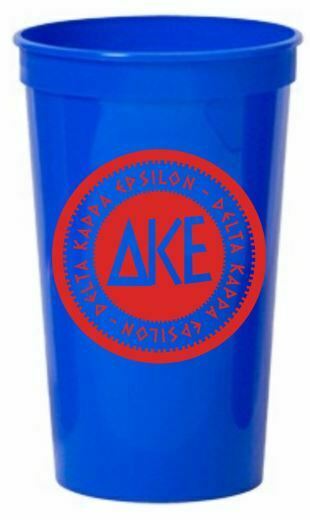 22oz. 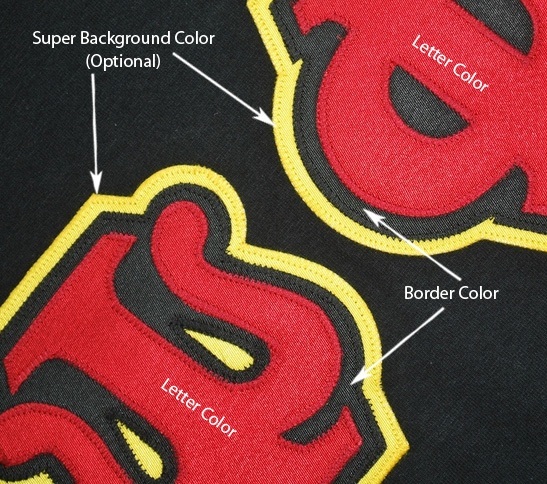 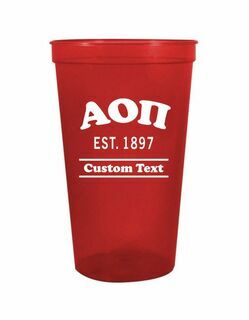 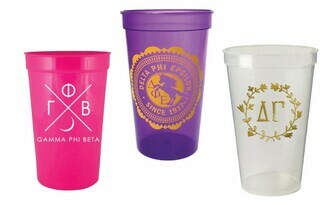 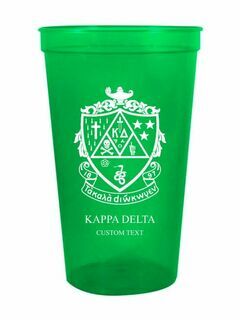 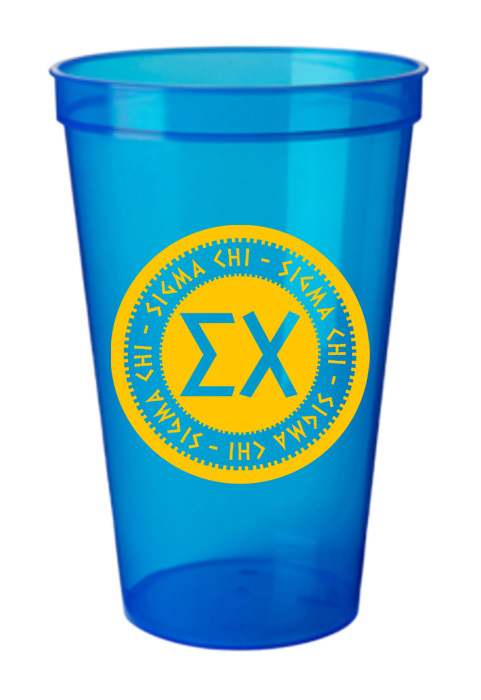 Fraternity cups with your groups letters.